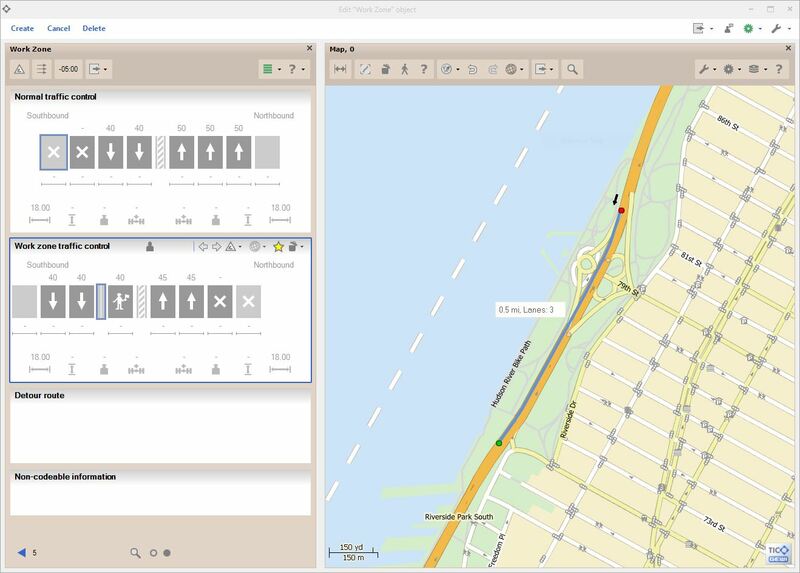 One of the topics of most discussion was how traffic flow and traffic pattern data from third party providers (such as HERE, TomTom and INRIX) can be used with the TIC for Work Zone solution to enable work zone planning. A representative from one of the major data suppliers provided a presentation on how historical and real-time data can benefit the entire work zone process. Historical information helps public agencies identify the best times to schedule work zones to minimize impact on traffic. Real-time information allows agencies to verify the quality of Work Zone information such as start time, end time, and exact location. The next Work Zone user group workshop is planned for September of 2017. For more information on TIC for Work Zones, contact dirk.raunitschka@gewi.com.